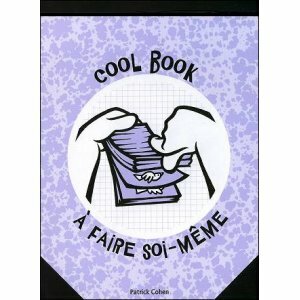 A COOL BOOK, it’s like a flip-book, but to do it yourself ! 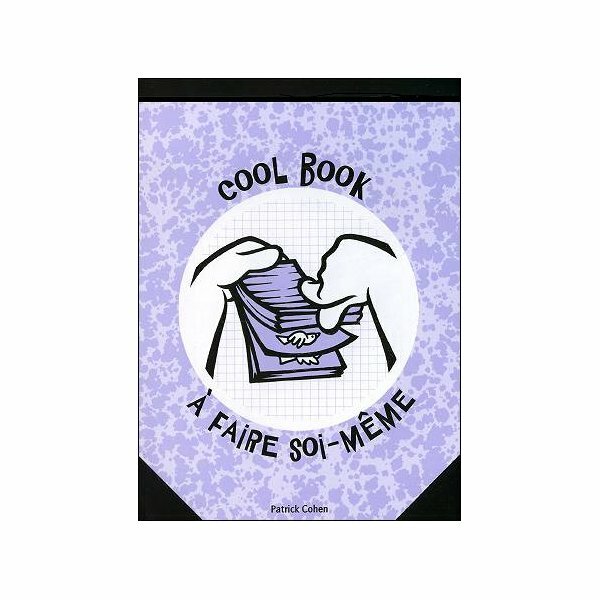 Create your little cartoon easily : thanks to the small squares, with the help of your imagination and the persistence of vision, animation is a breeze. FRONT SIDE : helping you draw the model and create your first animated flip-book!